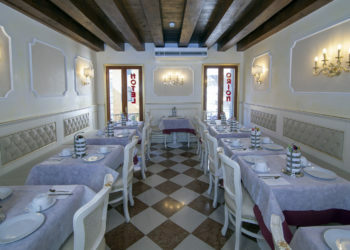 Orion Hotel, the ideal meeting point for people who want to “live” Venice. 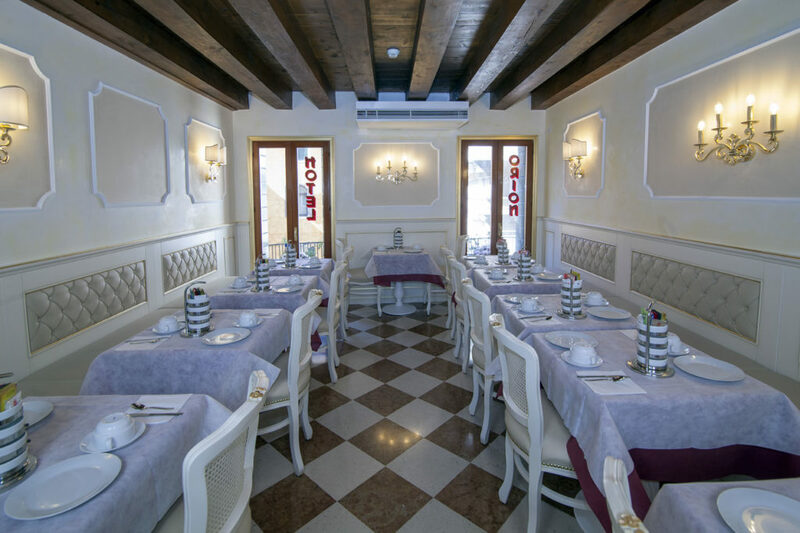 Close to Saint Mark’s Square and the Rialto Bridge, Venice’s most important landmarks. Near to departure points for excursions, walks and sightseeing tours of the city, it is your hotel in Venice.